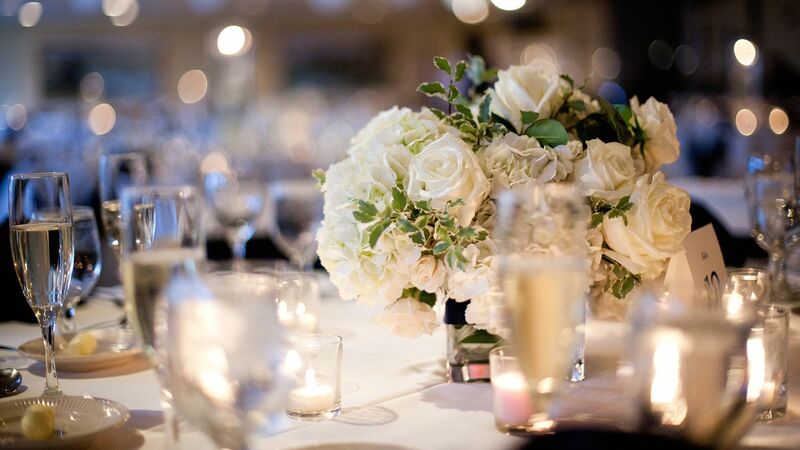 Let The Waterfront Wyandotte host your next wedding, corporate lunch or shower! With a flexible menu and different areas within our venue, we are sure to have just what you are looking for. Deposit & Payment: $500 deposit is required upon completion of the contract. Deposit will be refunded after the event. Full payment is due 30 days prior to your event. Cancellations: There is a cancellation fee of $500 after contract is signed up to 30 days prior to event. Cancellations less than 30 days prior to event will incur the entire cost of event. Decorations: Open flame candles are not allowed unless contained in a globe or floating. No decorations may be attached to any part of the facility. Decorating the day prior to your event is not allowed unless you rent the facility on that day. Food & Alcohol: No outside food may be brought into the facility unless per-approved by management. Host or cash bar is available and must be purchased through The Waterfront. A licensed bartender is required for every 100 guests at a cost of $12 per hour. The bar must close no later than 12:30 am on Saturdays or 11:30 PM on Friday or Sundays. Shots and pitchers are available before 11:00 pm. Cleanup: General cleanup is the responsibility of the host. Outdoor seating or personal dining areas are available to for you!